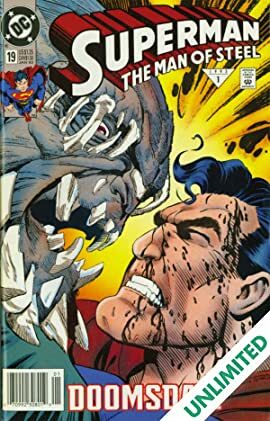 The epic battle between Superman and Doomsday continues as Doomsday reaches Metropolis! 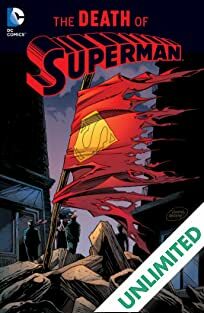 Can Superman stop Doomsday from destroying the city he calls home? 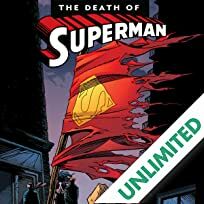 "Death of Superman" Part Ten! Superman! The greatest hero the world has ever known began his journey in a rocket from a doomed planet as the baby Kal-El. 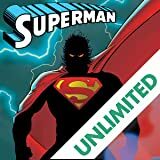 Granted extraordinary powers thanks to Earth's yellow sun, the sole survivor of Krypton uses his abilities to protect his adopted homeworld from any threat in a never-ending quest against evil! Faster than a speeding bullet! More powerful than a locomotive! Able to leap tall buildings in a single bound! Prepare for the ADVENTURES OF SUPERMAN! 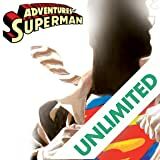 Sole survivor of a doomed planet, Superman fights for truth and justice as the protector of not only his home of Metropolis but the very world itself! 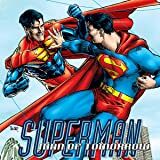 Superman has a fruitful encounter with Contessa Erica Alexandra del Portenza, the new CEO of Lexcorp, while Lex Luthor gets a new lease on life. Sole survivor of a doomed planet, the baby Kal-El was found by a kindly Kansas couple and raised to become the greatest hero of the DC Universe: Superman! 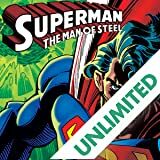 With powers and abilities far beyond that of mortal men, the Man of Steel takes on any challenge in his never-ending quest to preserve truth and justice and defend the world from any threat! When Superman fell at Doomsday's hands, industrialist John Henry Irons fashioned a super-strong suit of armor to carry on his legacy as a literal man of steel. 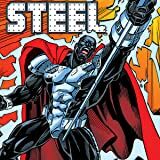 Since then, Irons has protected Metropolis from countless threats; this valued member of Superman family is known as the heroic Steel!